Newman school in Carlisle has been recovering from its site flooding more than two years ago. John McAuley, his staff, governors and pupils have had to dig deep to overcome their difficulties working in temporary accommodation. 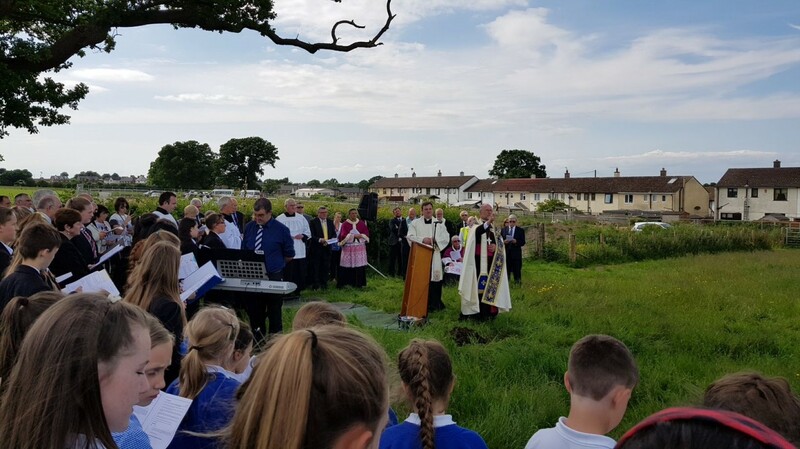 It seems to have brought out the best in them, as I witnessed at the ceremony to bless and dedicate the new site on which the school is to be rebuilt. There was a terrific gathering of civic and Diocesan figures for the occasion. A sapling (weeping cherry) was planted. Press and media were in attendance. Refreshments were on hand. It was a thoroughly well planned occasion for all concerned and was rich in promise. Such partnerships emphasise that the Church does not exist for itself or in isolation. We have a mission in and to the world. 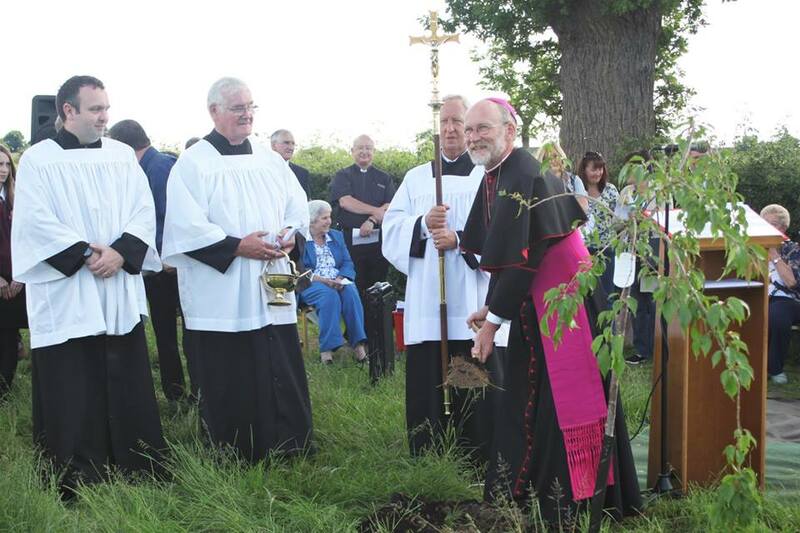 Later the same day I celebrated Mass for the Parish of The Most Sacred Heart of Jesus, Carlisle. 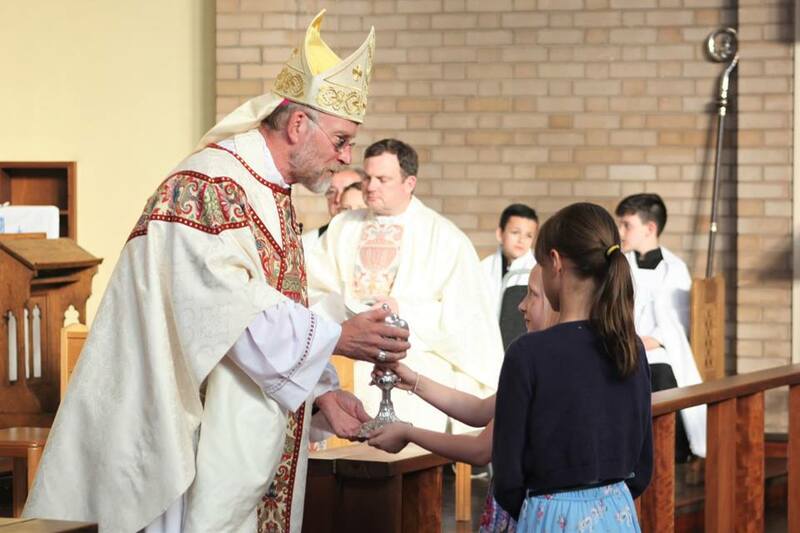 It was a delight to see so many young people at the Mass. Afterwards we enjoyed supper in the parish club at St.Margaret Mary’s and the conversations flowed late into the evening. The Jehovah Witnesses won first prize for visiting Bishop’s House. 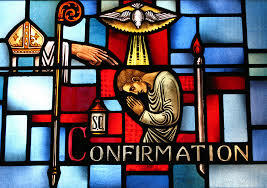 I’m happy to say that now the clergy of the Diocese are finding their way there, without needing an appointment.During the past week we celebrated Confirmations at St.Mary’s, Newhouse and then St.Andrew and Blessed George Haydock, Cottam. 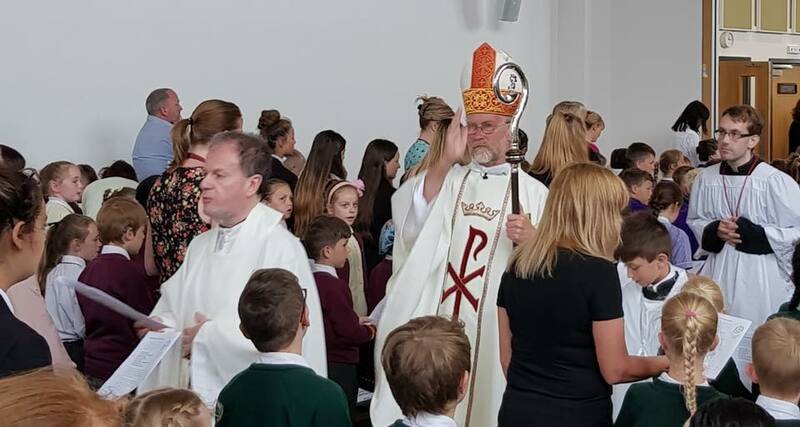 On Thursday I was invited to celebrate Mass at St.Mary’s Academy, Blackpool for the Year 3 pupils of the Academy’s feeder primary schools. This was my first return to the school since the 1980’s. What a transformation! Mr.Eccles gave me a whistle-stop tour after a light lunch. You will note that, as yet, this Blog is not much more than a record of my diary events. I am new to it, and will learn and develop – I hope – as the weeks pass. 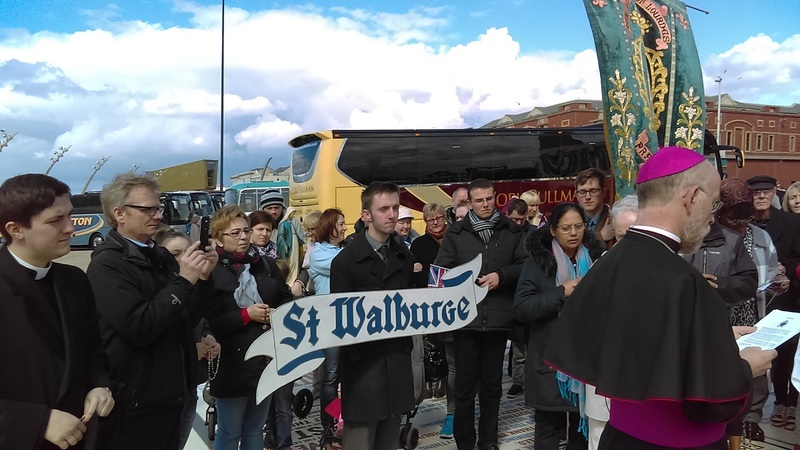 It is a special grace to get about the Diocese and meet so many people, to encourage you in your Faith and in my turn to be encouraged.